Lux Hair by Sarah specialises in hair extensions, colouring, cutting and styling. I'm a qualified hairdresser with over nine years of salon experience. I've worked with many different colour companies and I've found AlFAPARF colour to be the best. It leaves the hair feeling soft, shiny and radiant. 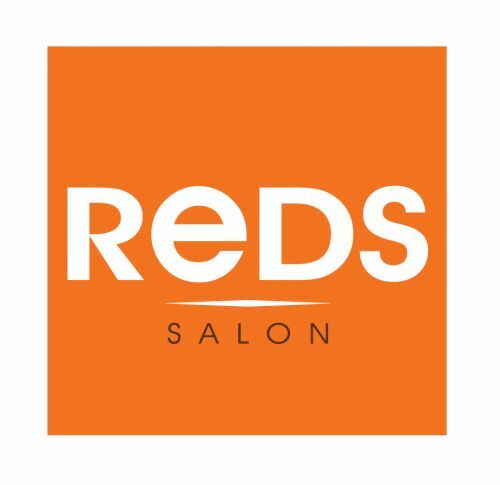 It is the ultimate hair colour/care range on the market and that's why I guarantee you'll leave the salon with more than just a smile. Your hair will feel nourished, hydrated and feel healthier than ever before. I also stock Muk Hair care products and Vivant (Revita foam) andCloud Nine straighteners available to purchase and used in the salon. They are the best hair straightener on the market and you can't compare them to any other straightener. The makers of Cloud Nine are the original makers of GHD so you know you can trust them. Hair extensions, I have two companies on offer Gorgeous Hair and Amore hair extensions. I specialise in tape, bead and clip in hair extensions. They're hair is both thick, luscious and is the best hair available on the marketand will last you a long time, truly worth the money. Due to working in multiple salons i have been fortunate enough to experience a vast variety of products, which is why i have chosen the above. I believe in healthy shiny hair and i am confident the combination of my work and products will reflect that. I strive to give the best service at Lux Hair so come in and feel pampered, have a Nespresso coffee with a delicious treat while reading the latest magazines. Every colour service and cut and blow dry will receive a free treatment, so you will feel and look amazing with gorgeous shiny hair. Its time to treat yourself today and book yourself in to make you feel and look your best. You'll have one on one time and no interruptions. Its all about you!! 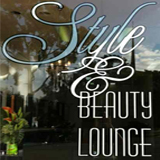 Hair style cuts men and women affordable prices and professional care.